RVA Synergies Ltd is a UK based supplier/manufacturer of visual inspection products for industrial and security applications. We specialise in small diameter endoscopes, complete system solutions, custom designed instruments and a range of specialist cameras, illumination devices and tools. Our equipment is currently being used across a huge range of applications in the industrial sector from inspection of critical aerospace components, to particle accelerators and even the latest generation of bipedal humanoid robots! In the security sector, our ever increasing range of UK made products is giving the edge to police and government organisations worldwide. 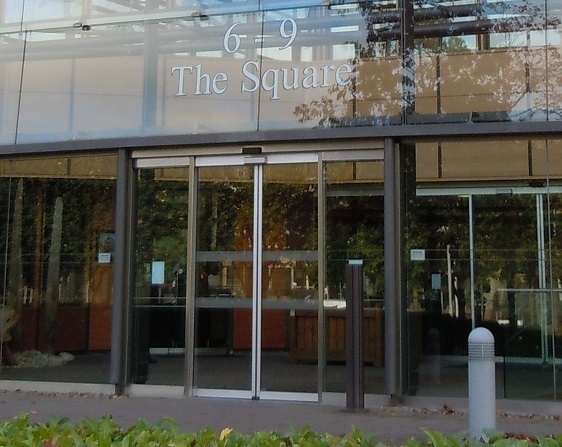 Our office and workshop is located at units D3/D9 Innsworth Technology Park, Gloucester, UK. Just minutes from the M5 motorway. Contact us to discuss your application. 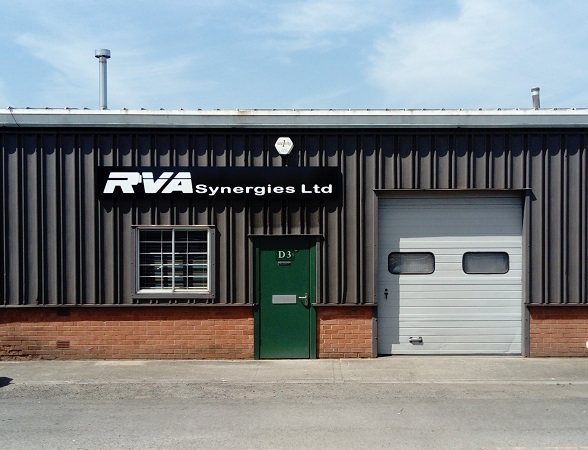 All RVA Synergies' own products are designed and manufactured, or assembled in the United Kingdom.